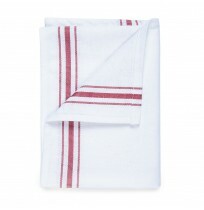 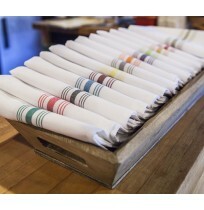 Best Selection of Wholesale Bistro Napkins in Bulk. 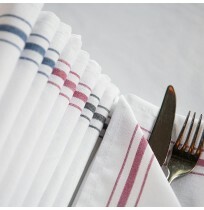 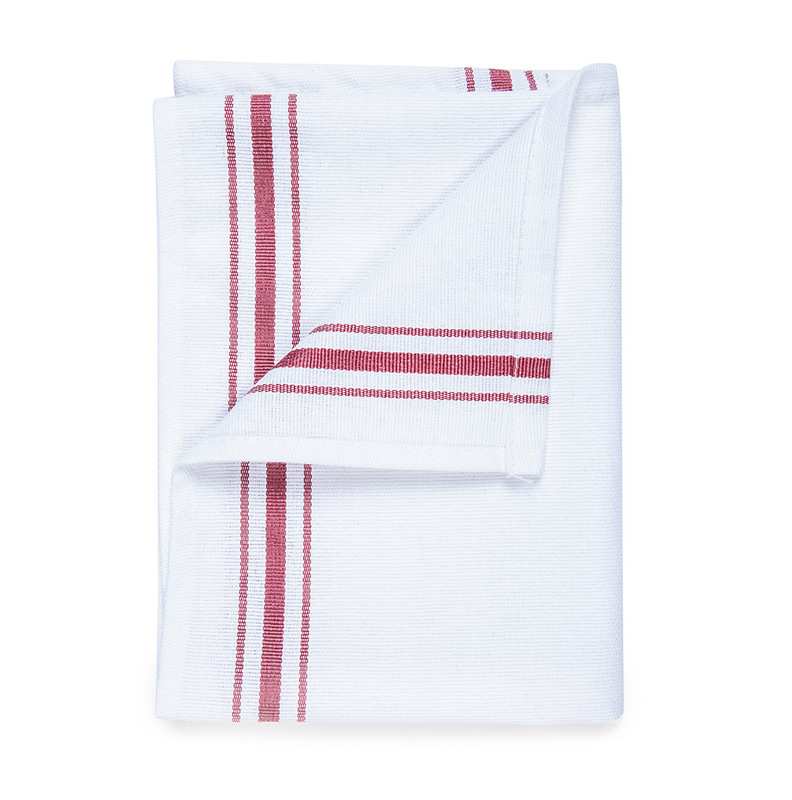 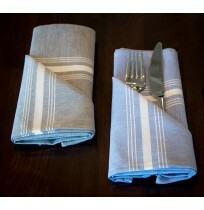 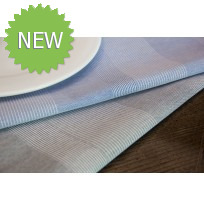 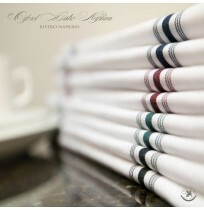 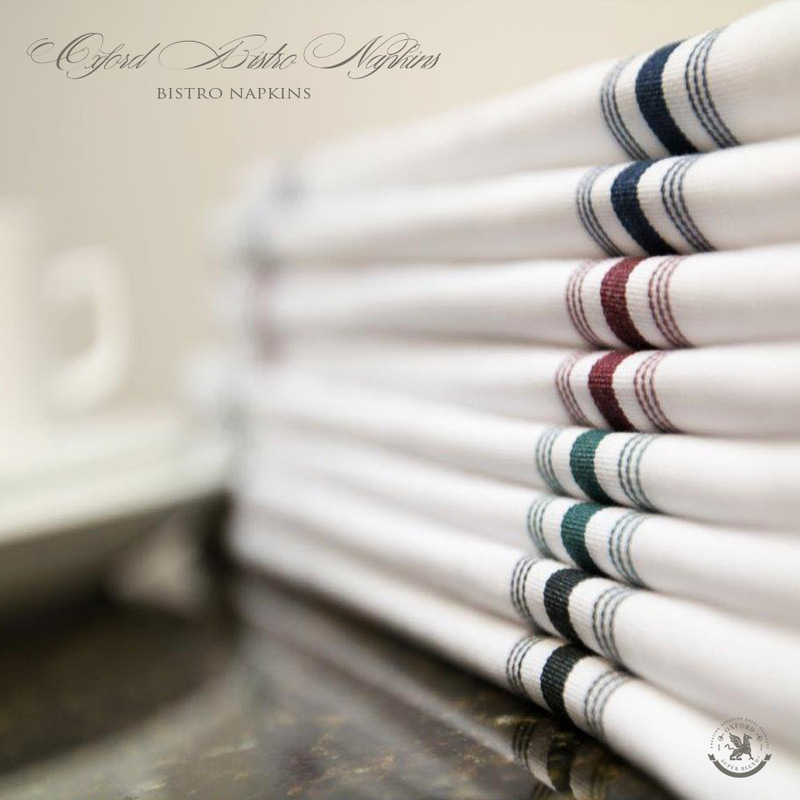 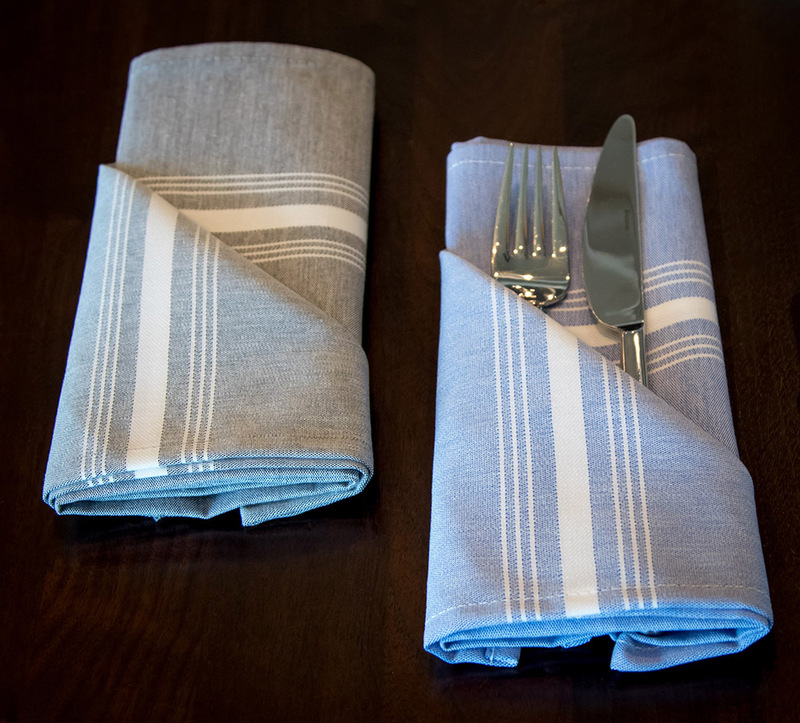 Choose from Milliken Signature Bistro Napkins or Imported lower cost bistro napkins. 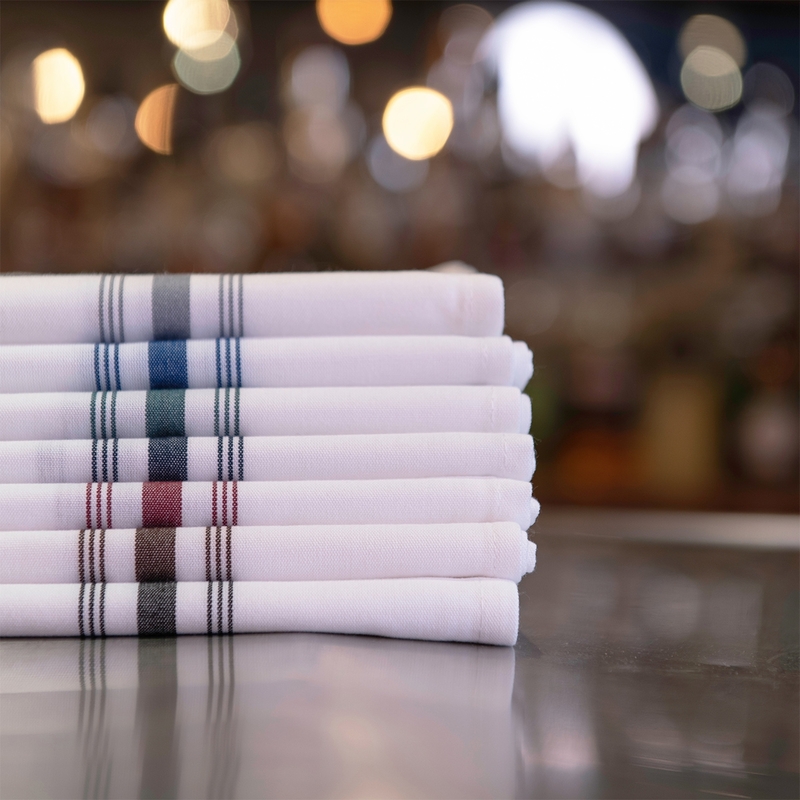 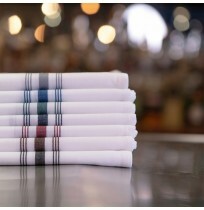 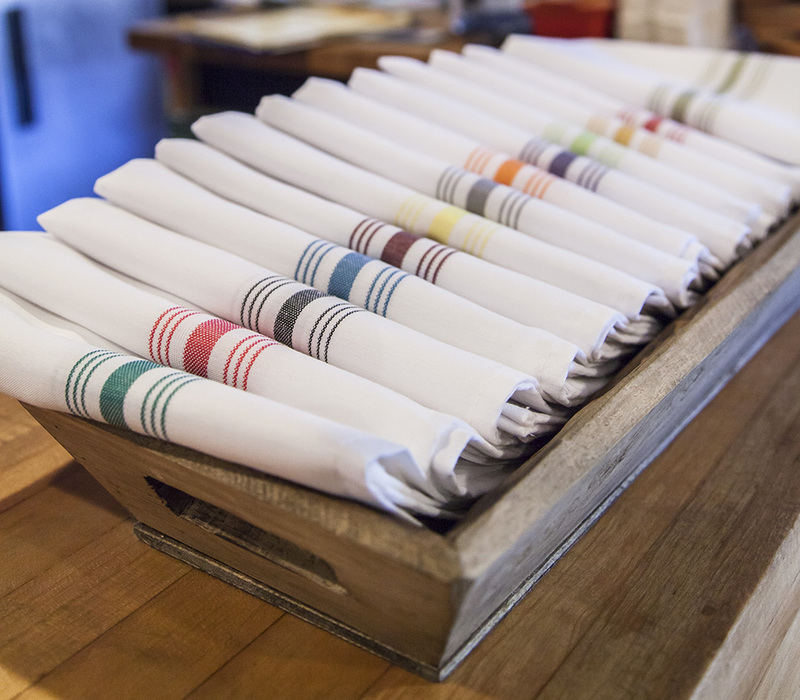 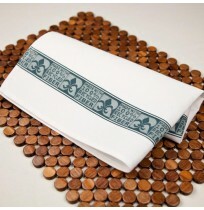 Our bistro napkins are sold in bulk for the best possible pricing. 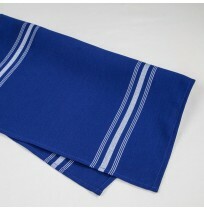 Several styles and colors to choose from.